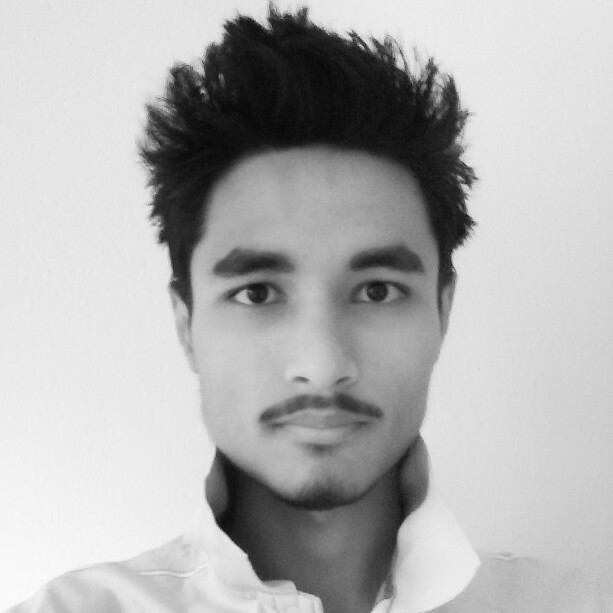 Hi, I’m Manish Suwal, the man behind Willingness WordPress theme. I’ve been tweaking this theme to polish and make it more user friendly. I’m also actively adding new features as I see fit. Releasing it on WordPress theme directory has been a huge milestone. If you liked this theme, you might want to consider rating it. If you encounter any bug, issue or have a support question/feature request, please create an issue on GitHub; or here on WP. 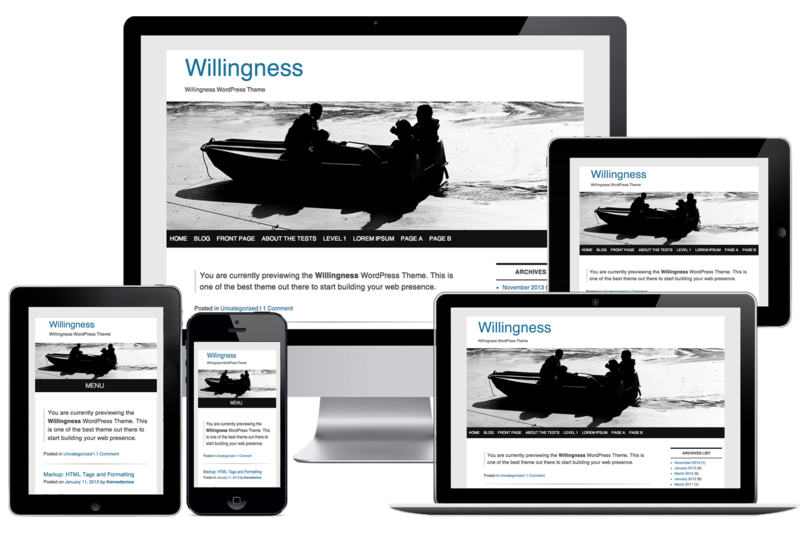 Willingness is an ongoing theme project. Your support for free themes and open-source is highly appreciated. Your donation will be used for the improvement and maintenance of the theme.